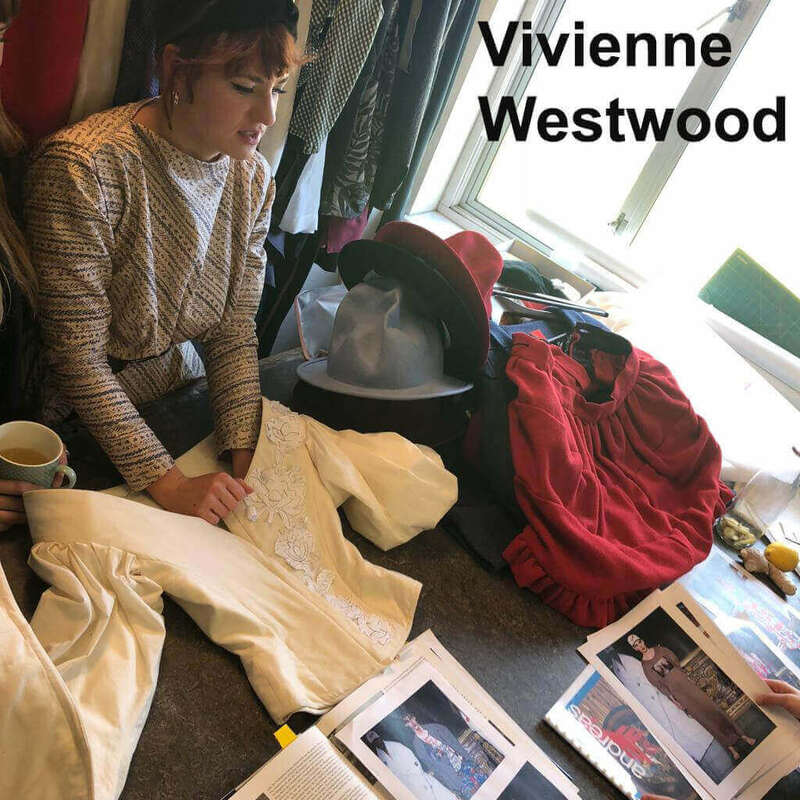 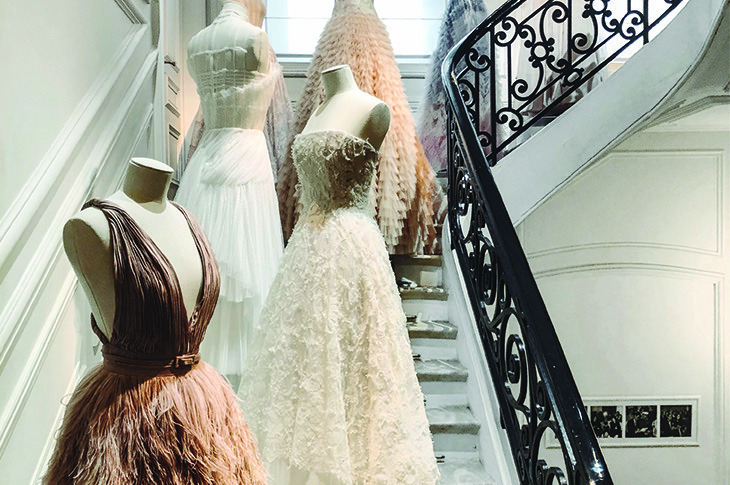 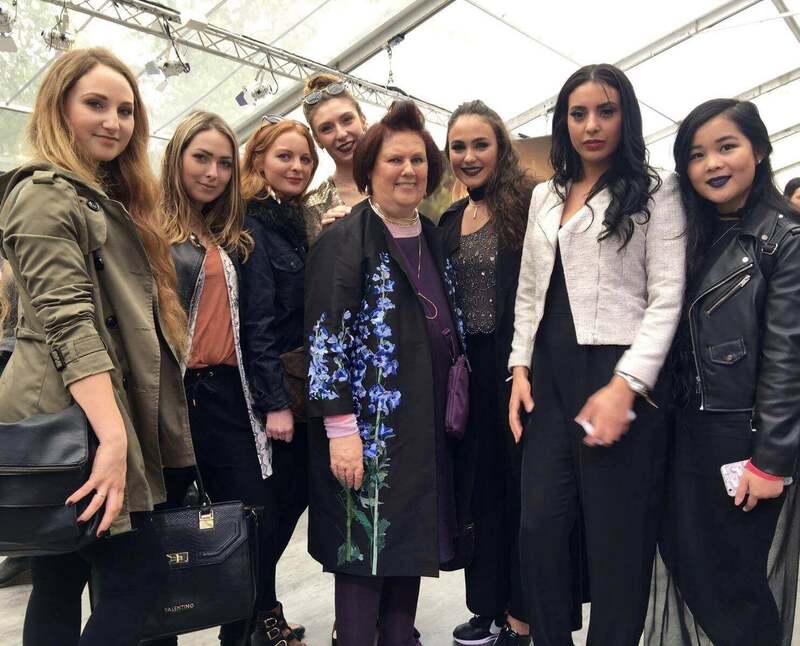 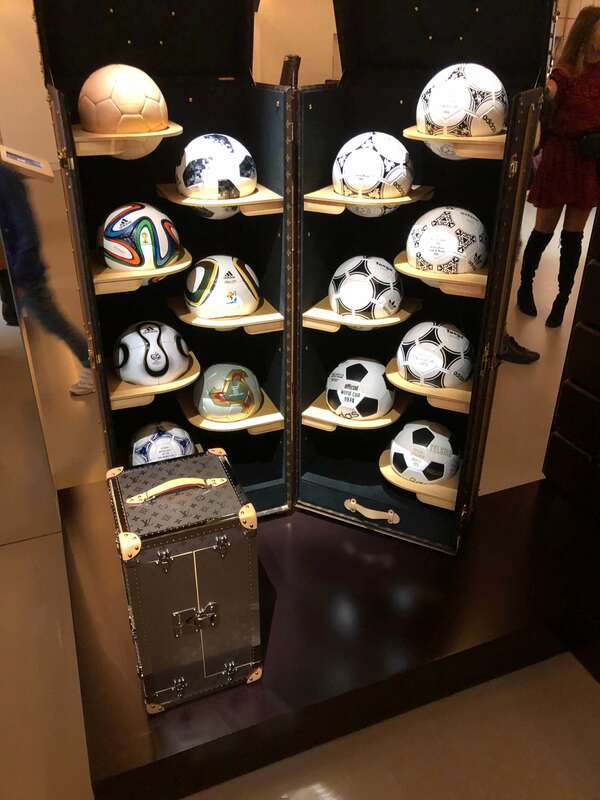 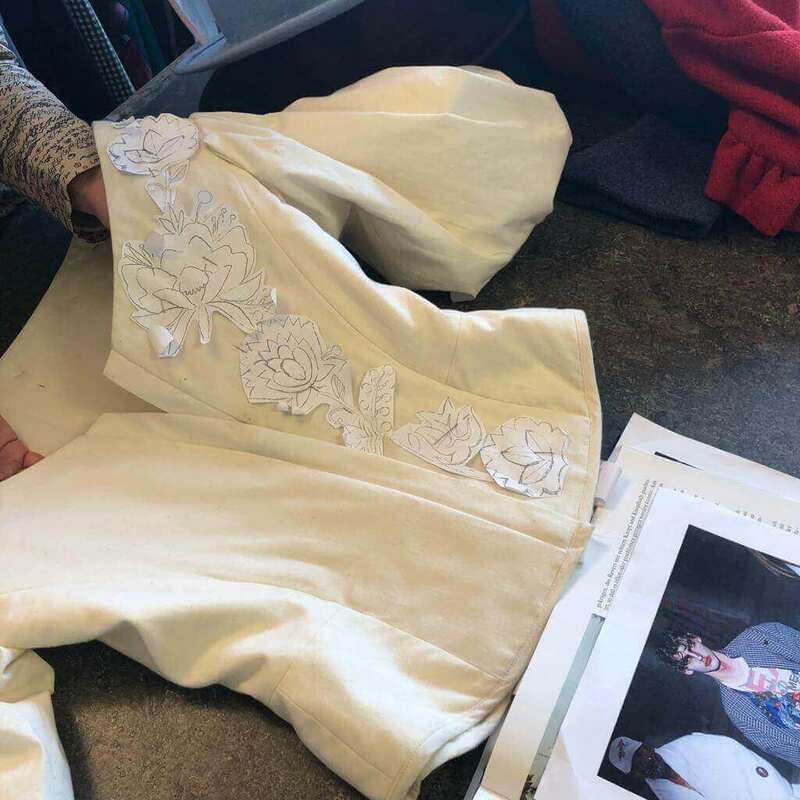 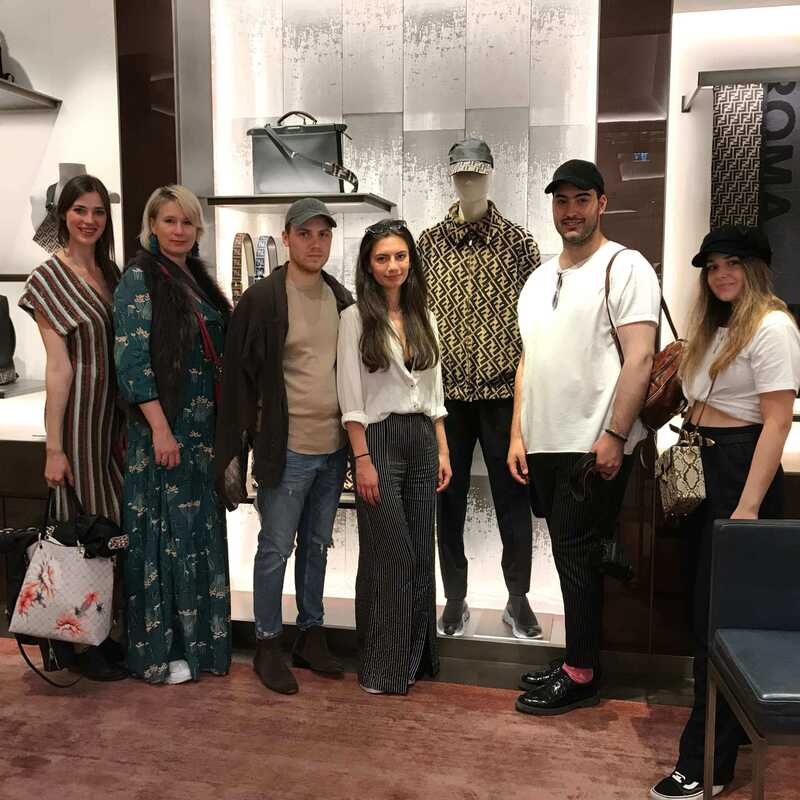 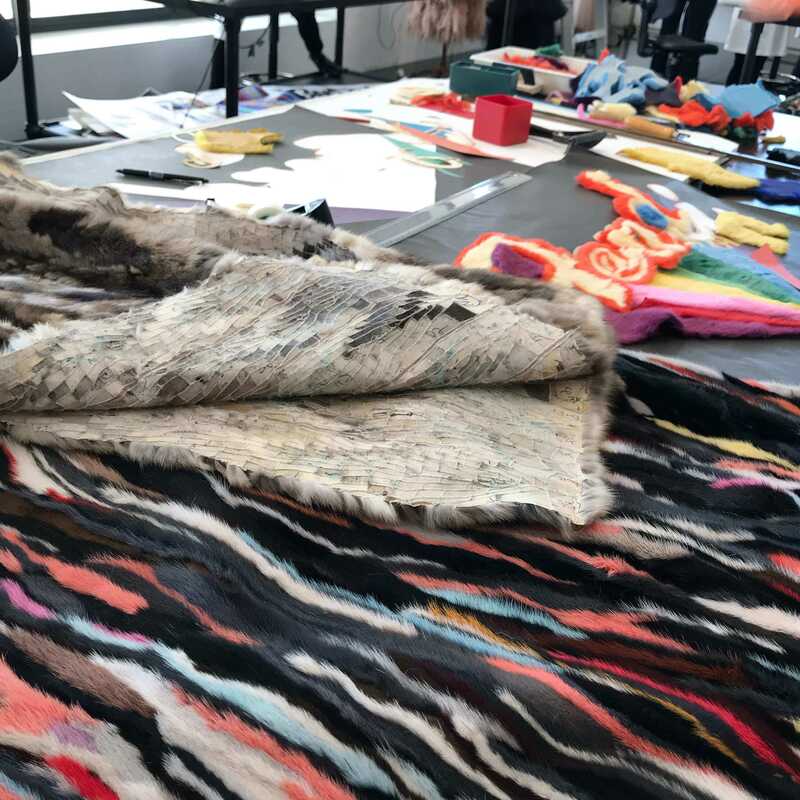 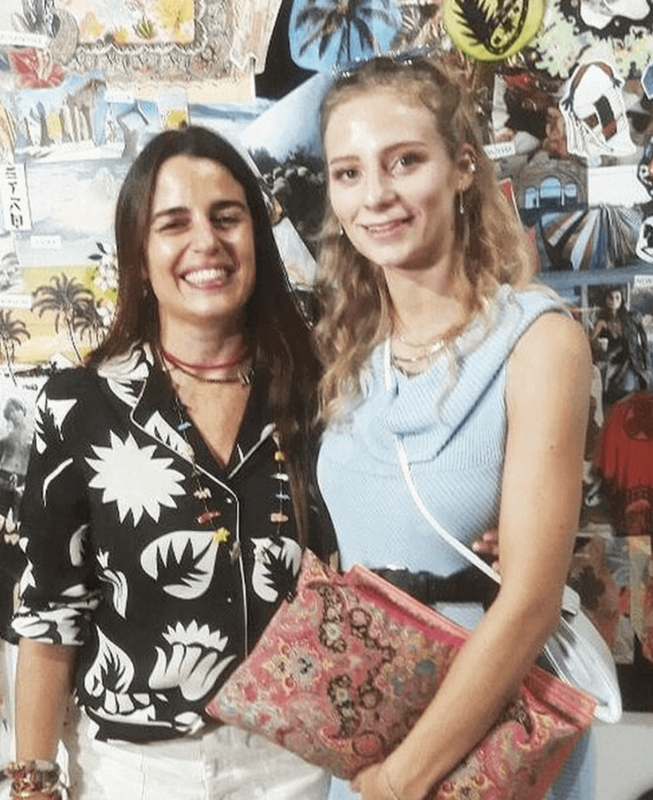 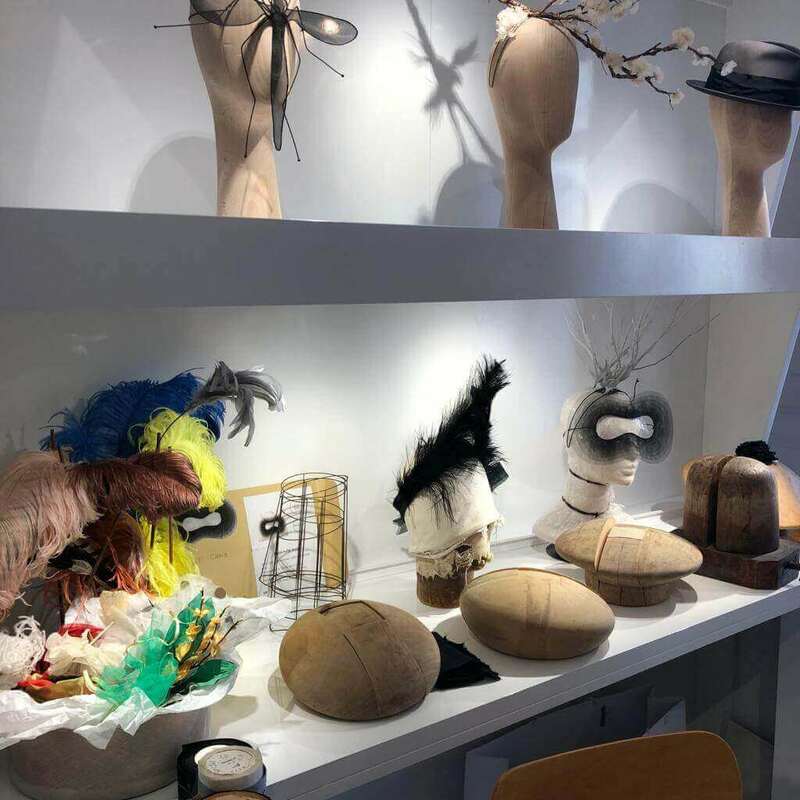 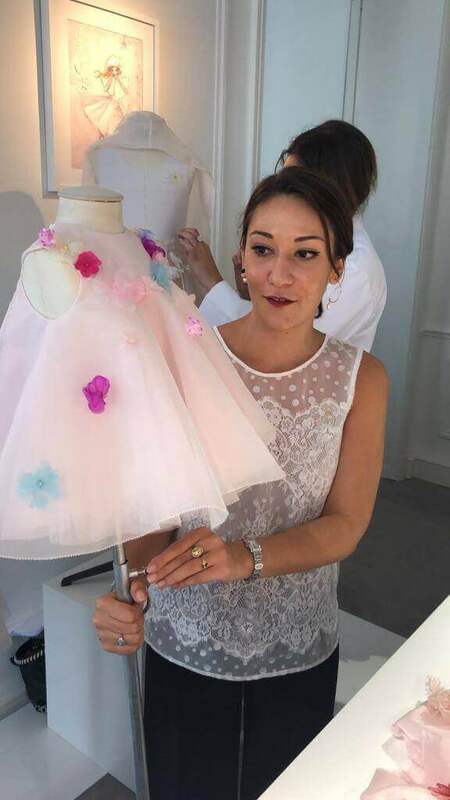 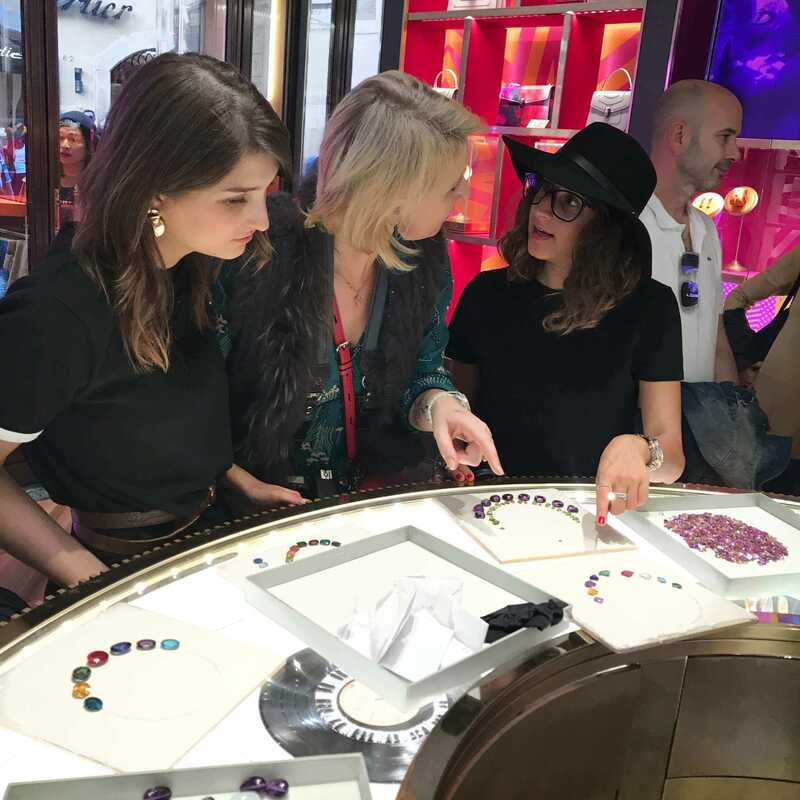 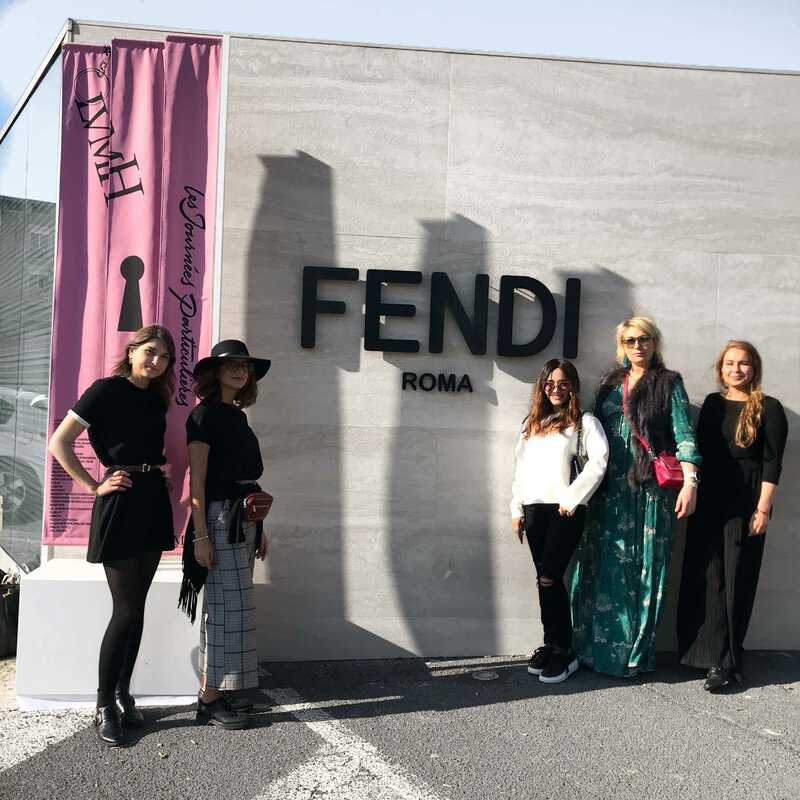 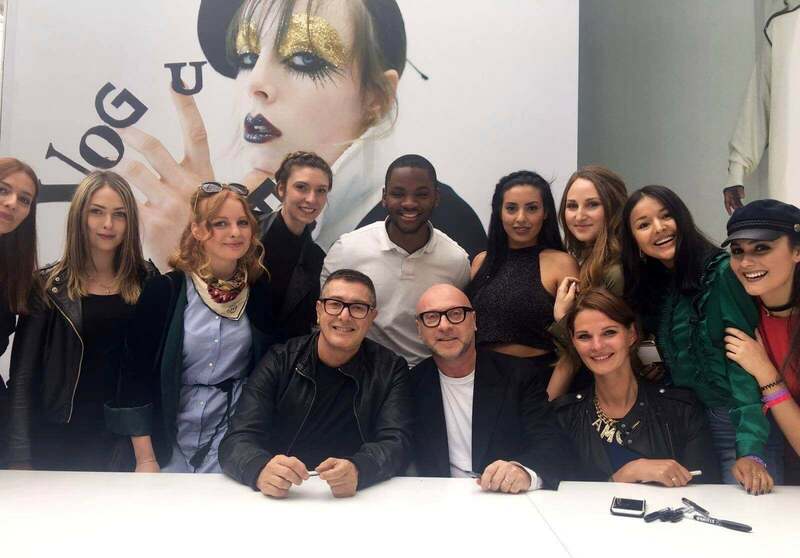 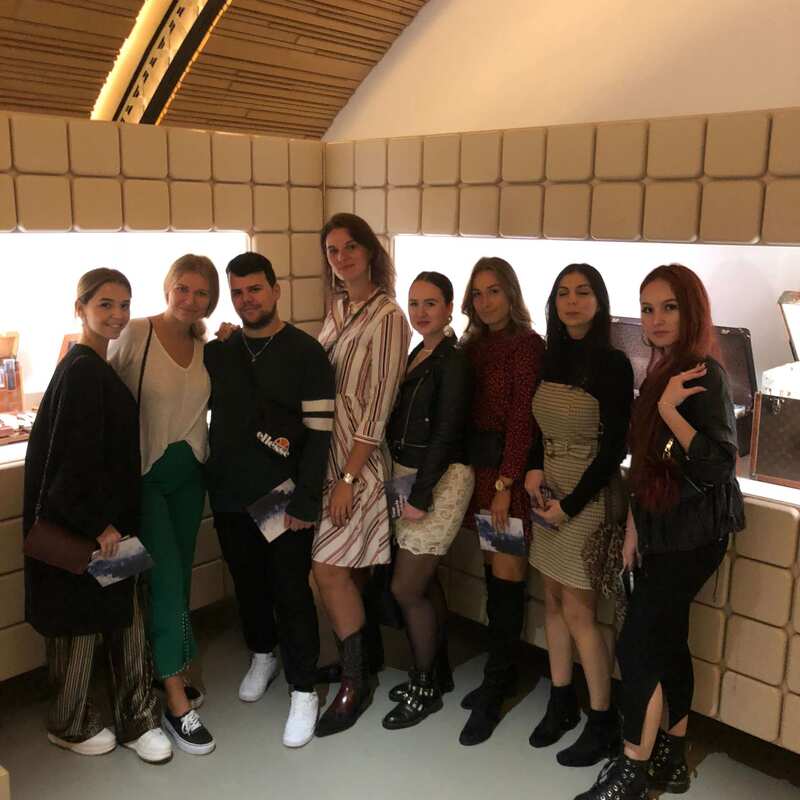 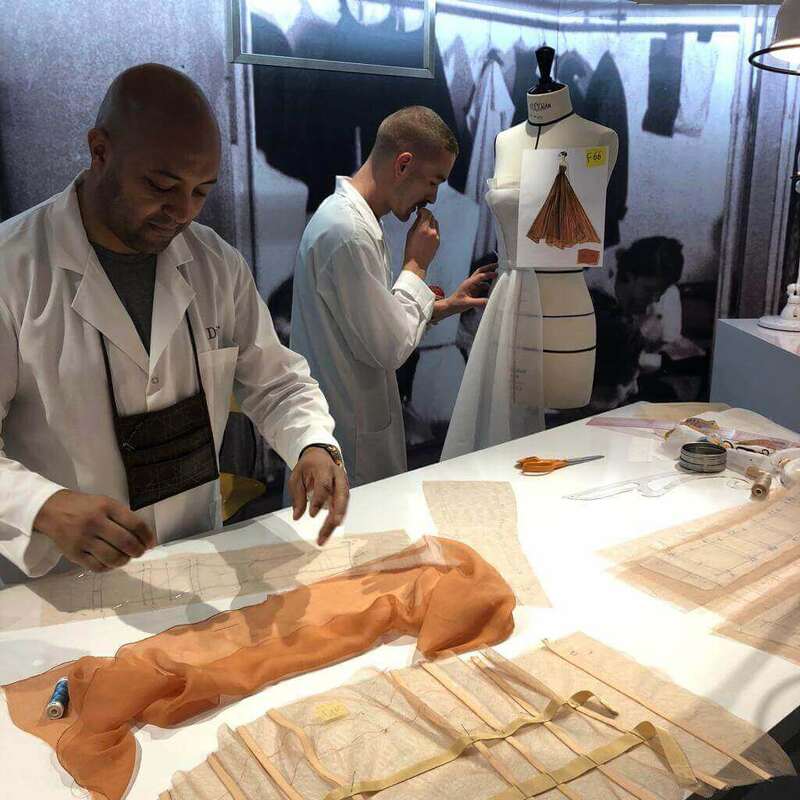 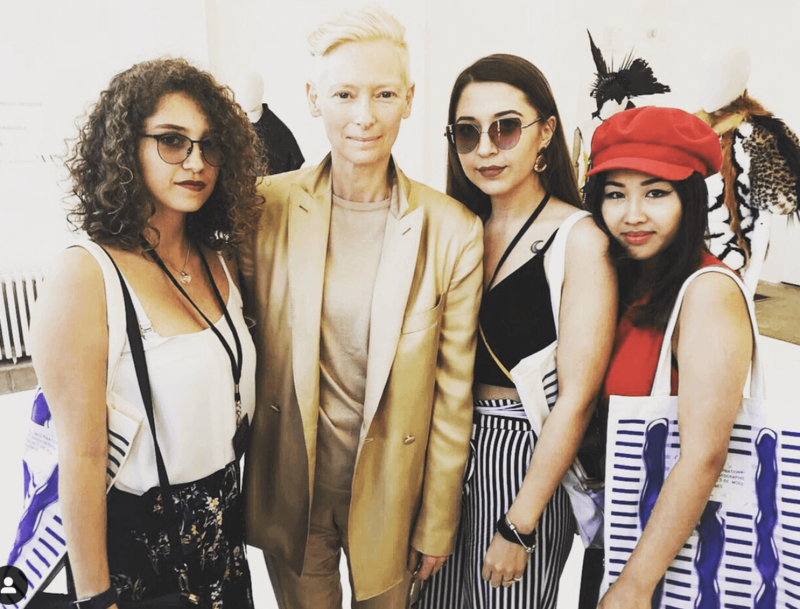 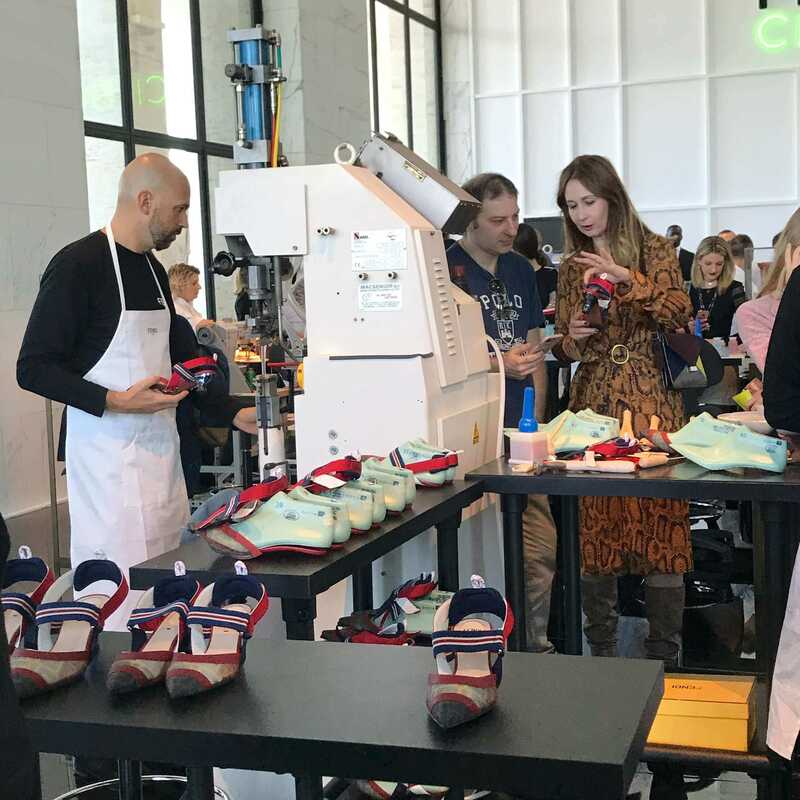 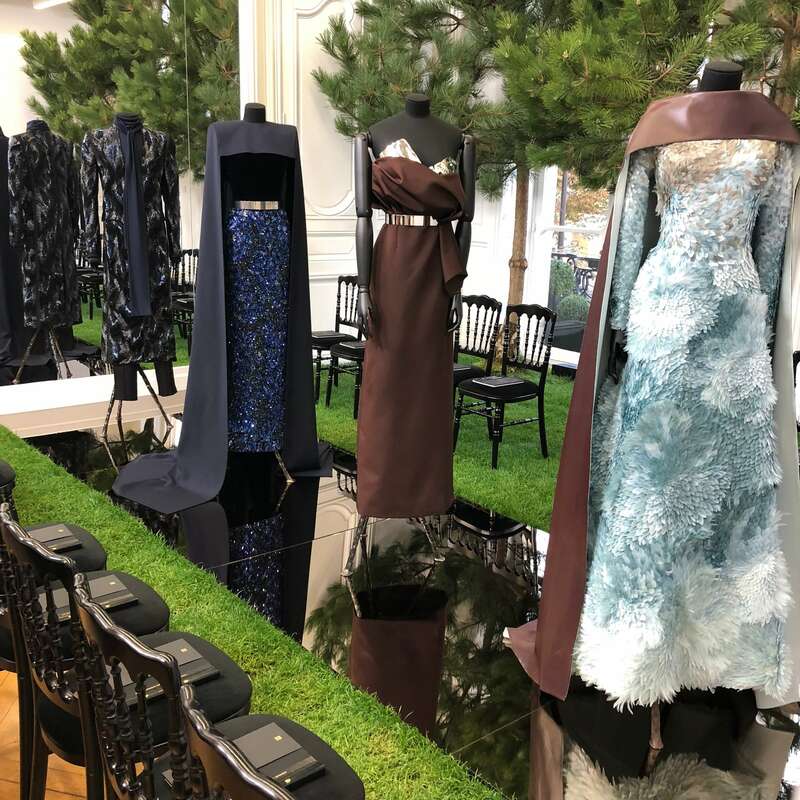 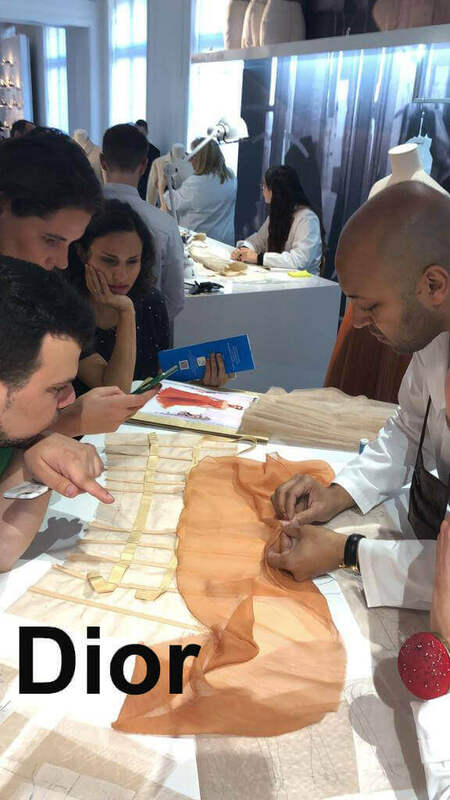 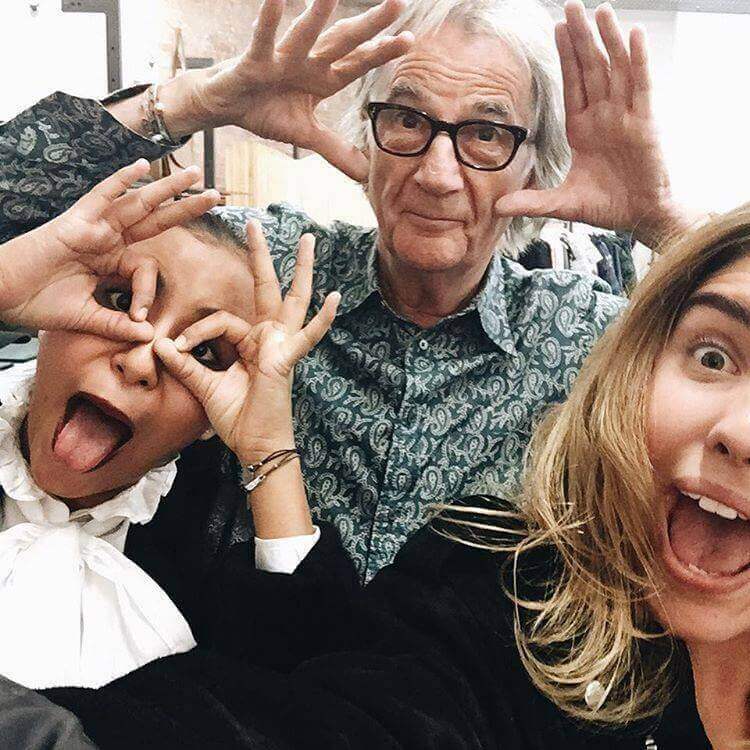 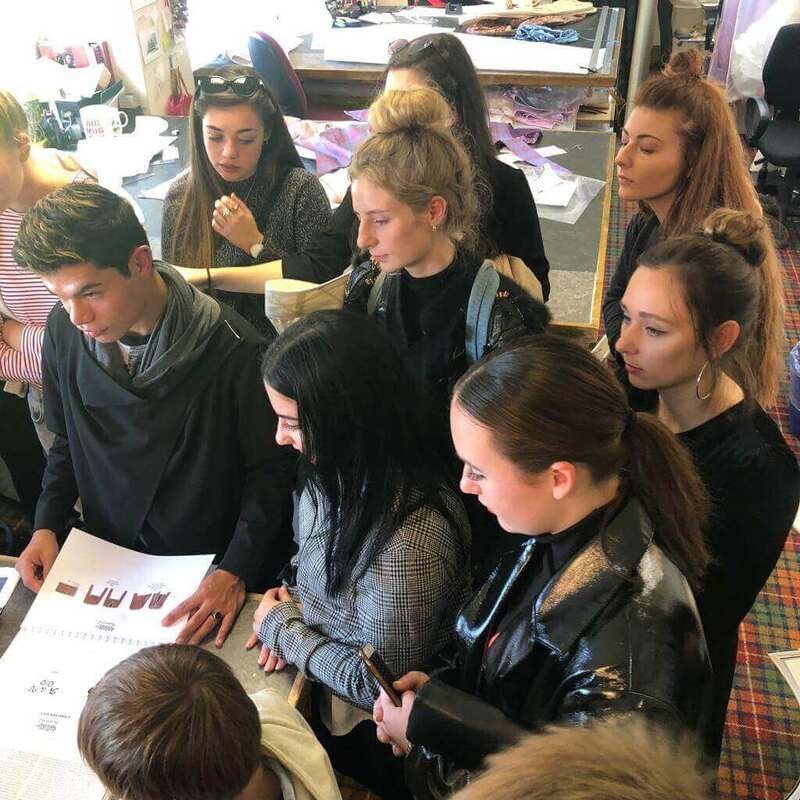 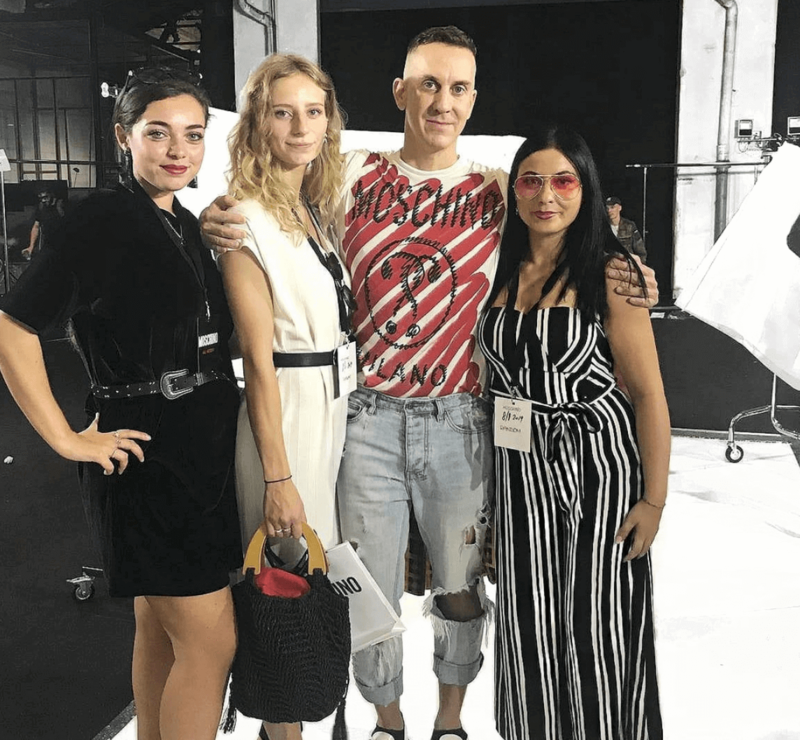 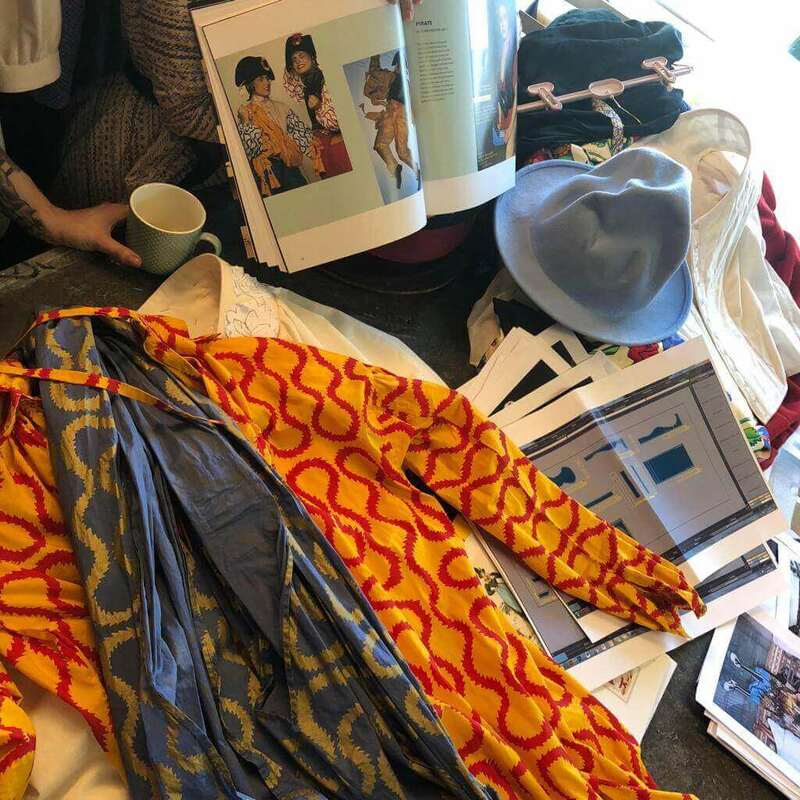 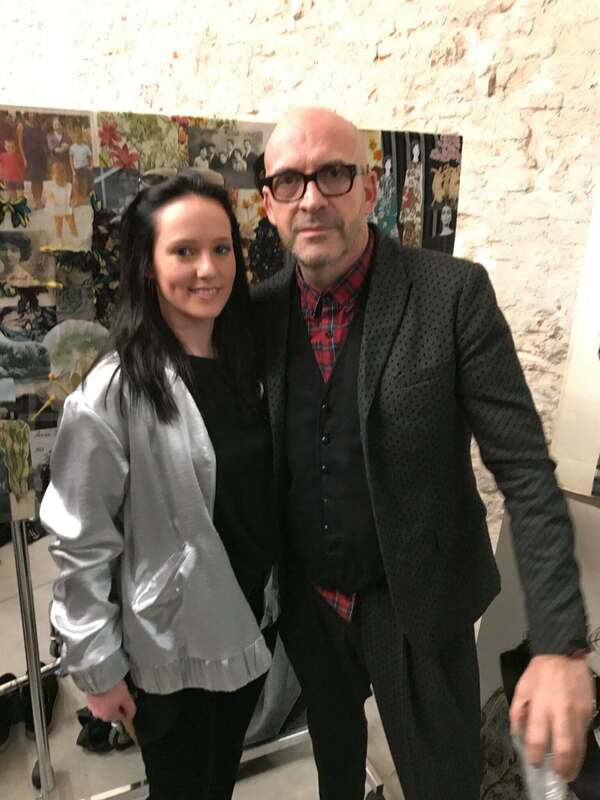 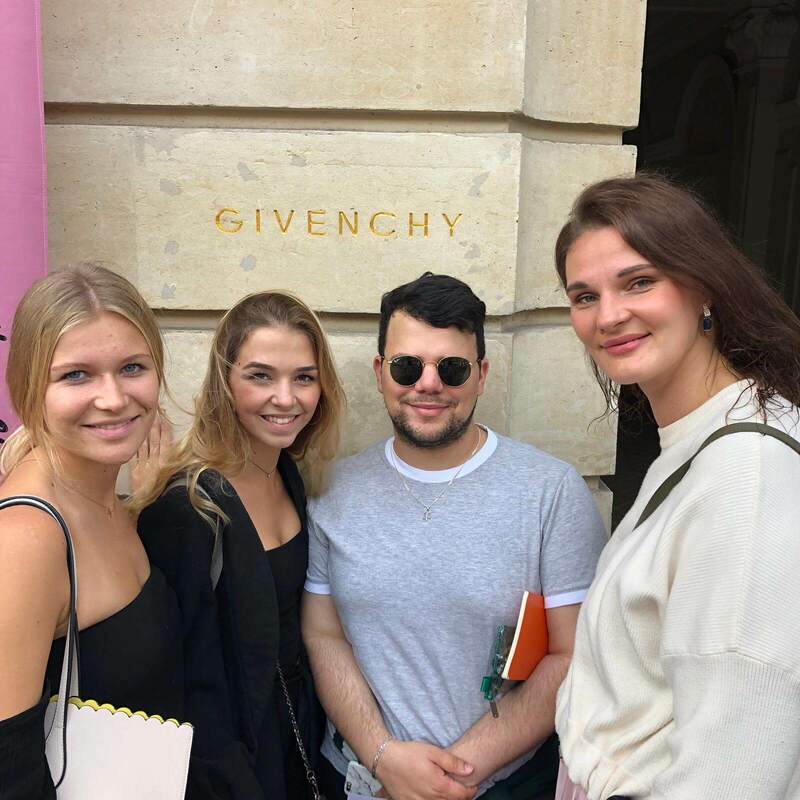 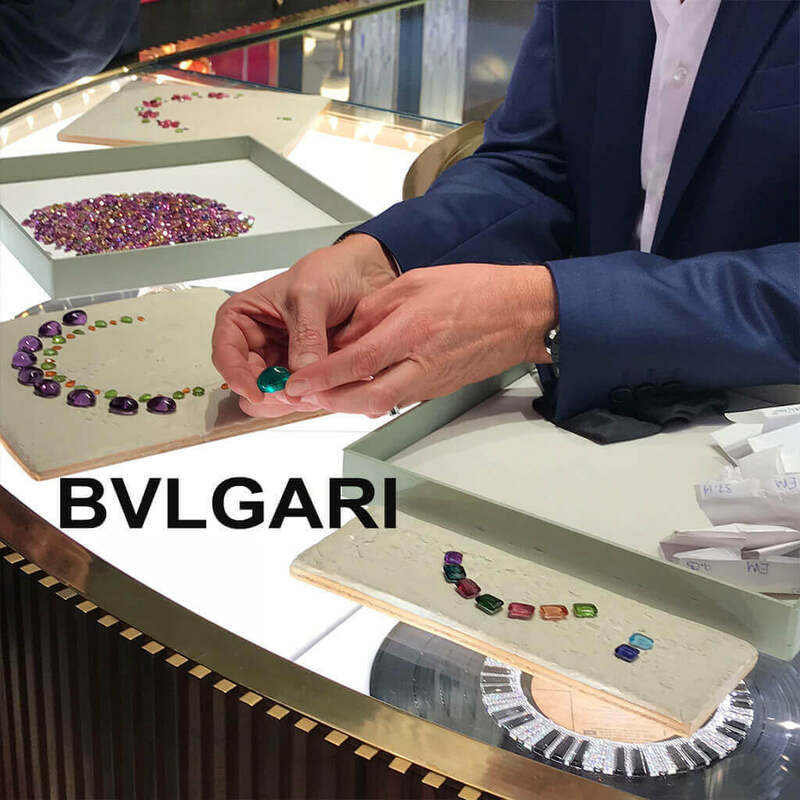 For us it is very important that our students are not only taught in theory, but through many trips and personal experiences, the fashion industry can experienced up close! 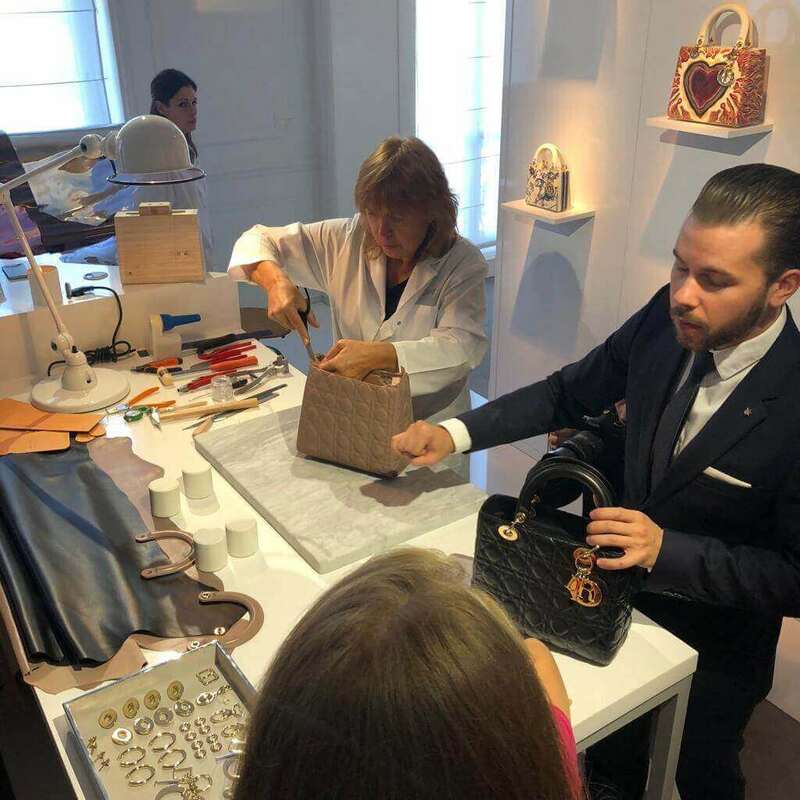 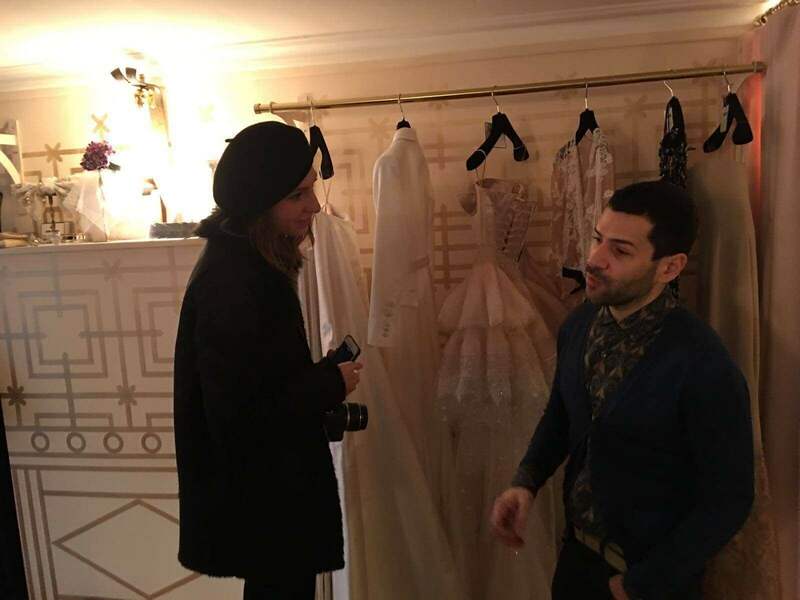 For this reason, we offer many opportunities to visit the studios of the great designers and their shows. 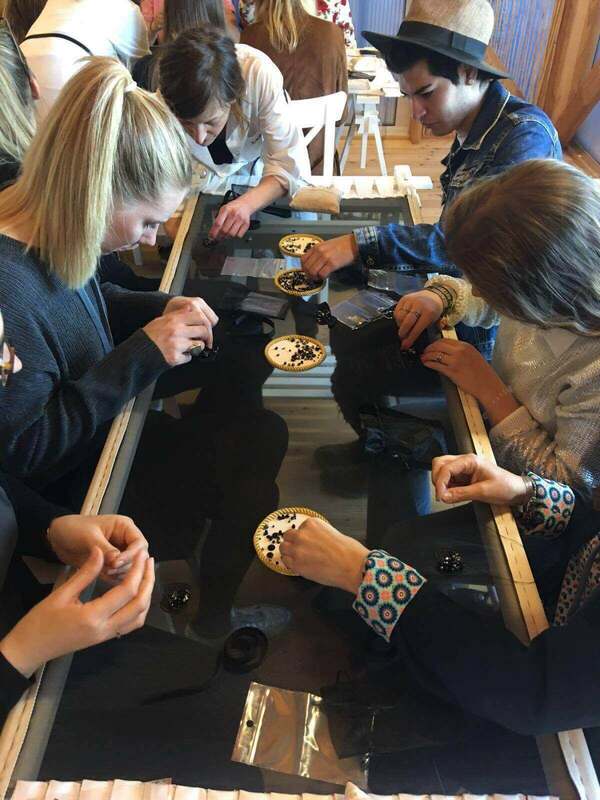 This allows our students to build important contacts during their studies! 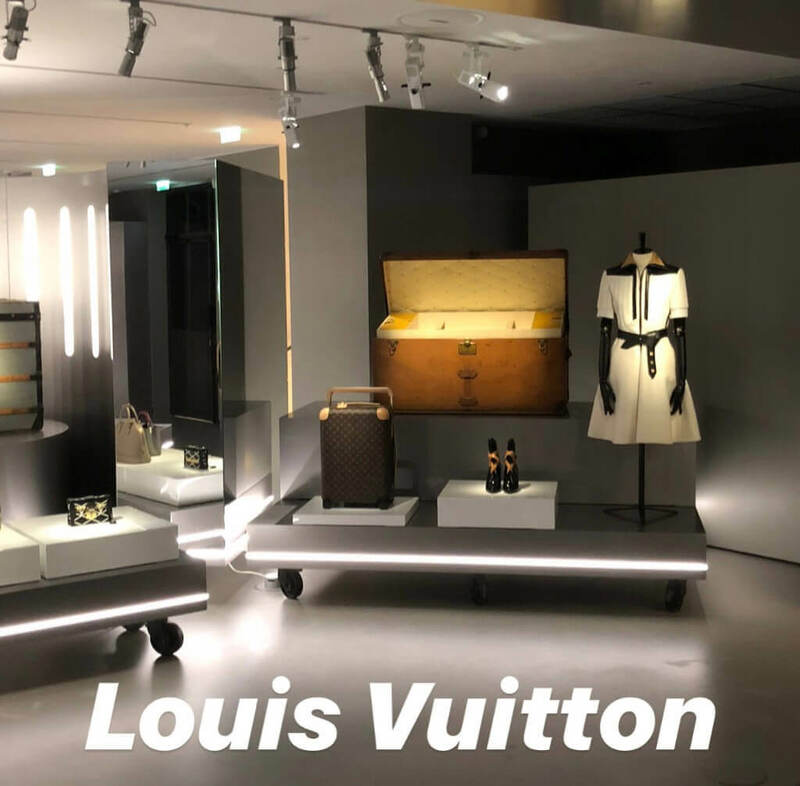 Check out our impressions of Dior, Louise Vuitton, Fendi, Givenchy and much more.